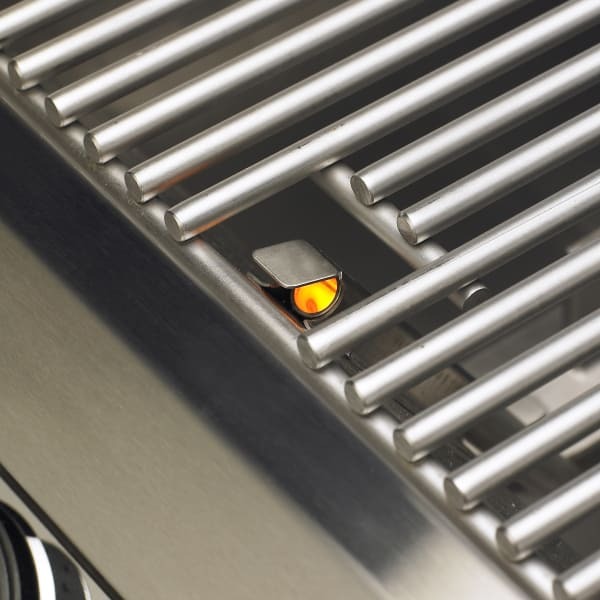 The Aurora 540 Grill by Fire Magic features a sleek and fashion forward design. 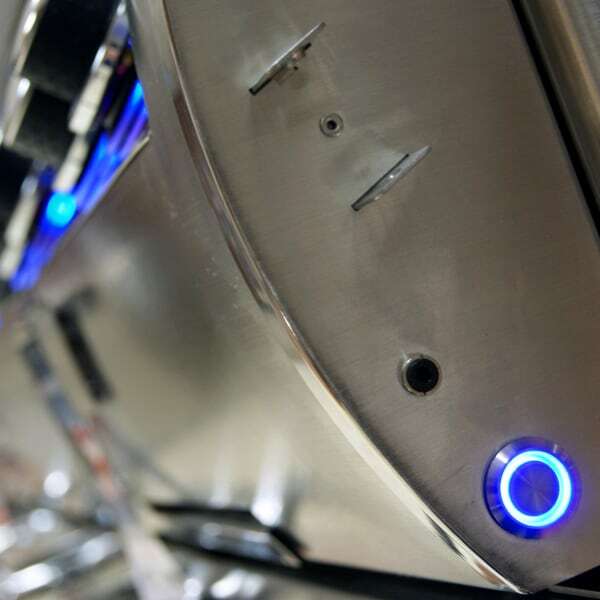 Beneath the exterior, it unleashes powerful cast stainless burners, a customizable burner setup, all done in the highest quality available. 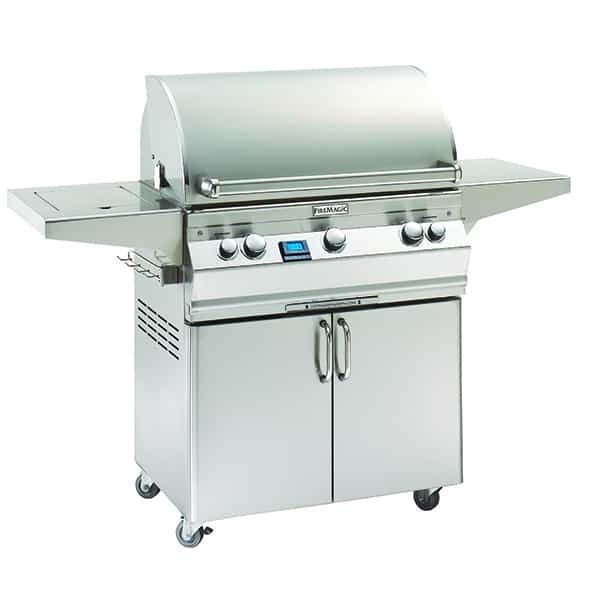 The Aurora 540 is built in America and meets the standards of the highest end grillers. It has a clean appearance for integration into an existing outdoor kitchen. 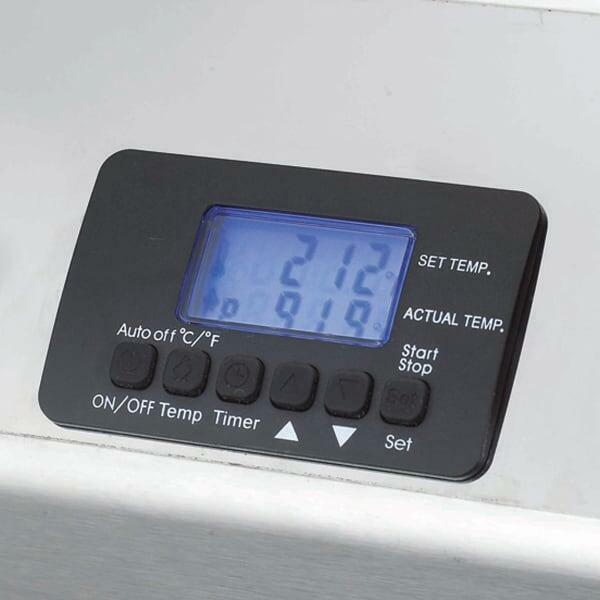 The Aurora has a contoured control panel with a built-in thermometer and meat probes for accurate grilling experiences, every time. The lid is spring-assisted for convenience and ease of operation. 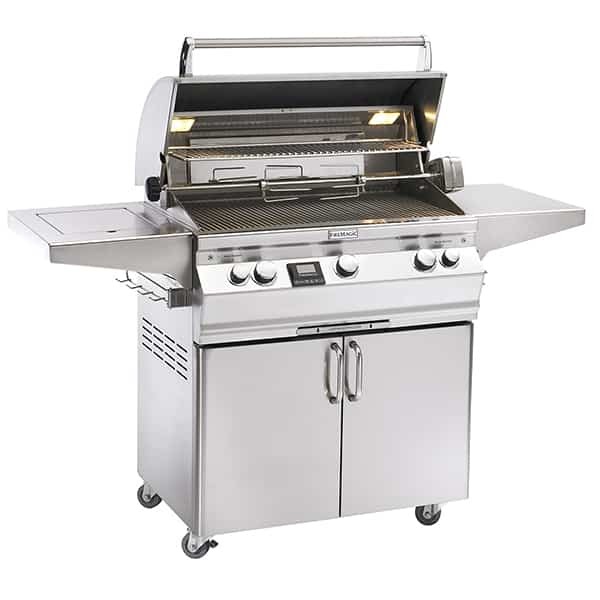 The burners on the Aurora 540 are powerful, as the grill delivers a stunning 79,000 BTUs. The burners are built to deliver excellent heat distribution for even cooking. 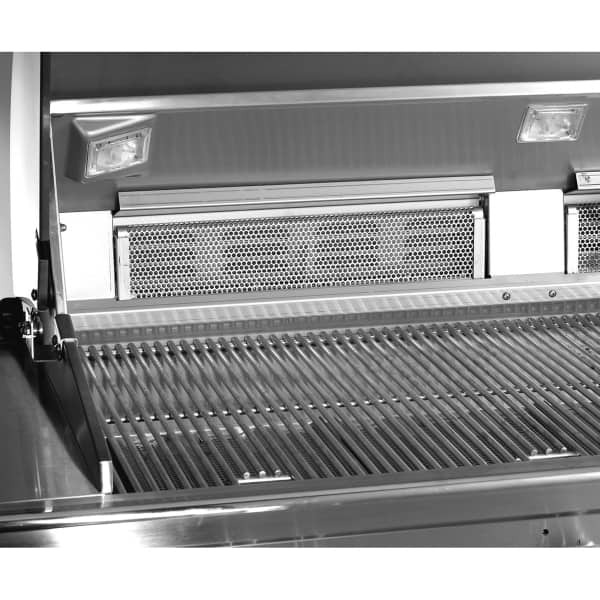 The firebox gives grillers the option of convection cooking. 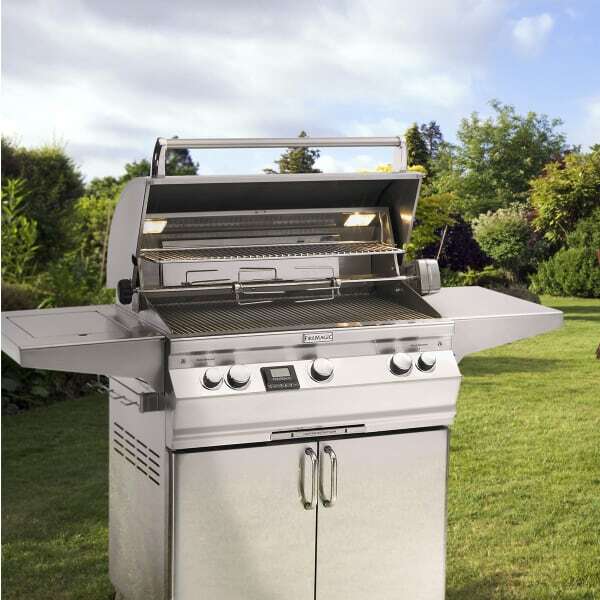 You will enjoy all of the benefits of grillmaster status when you add the Aurora 540 to your outdoor cooking space.